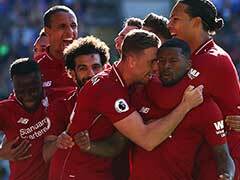 Arsenal overcame a resolute Huddersfield to stretch their unbeaten run to 21 games. 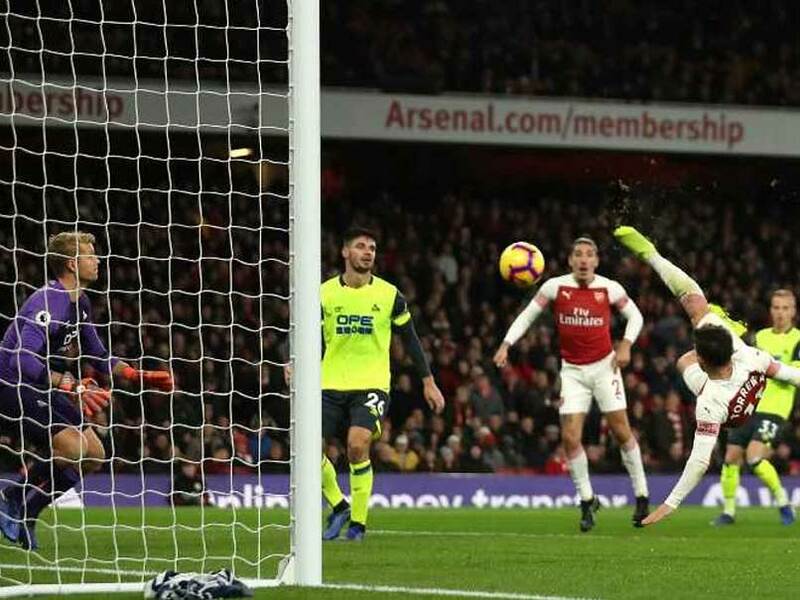 Lucas Torreira rode to Arsenal's rescue as the Uruguayan's impressive start to life as a Gunner continued with an overhead kick winner seven minutes from time to beat an obdurate Huddersfield 1-0 at the Emirates in the Premier League. 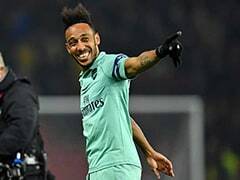 Torreira hooked home a Pierre-Emerick Aubameyang cross from close-range, yet the image that will endure of a feisty contest that saw Arsenal stretch their unbeaten run to 21 games will be of three of their players collecting yellow cards for simulation. 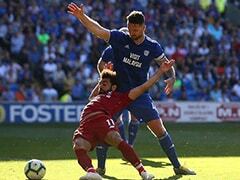 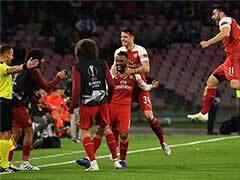 Granit Xhaka, Shkodran Mustafi and Matteo Guendouzi were all booked by referee Paul Tierney for flinging themselves to the ground. 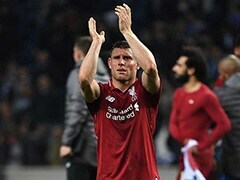 However, the Spanish coach at least had another three points to console him when Torreira furthered his case as a cult hero among the Arsenal support with a spectacular finish to move the Gunners above Tottenham into third in the Premier League.